AM radio broadcasters took a front seat at the joint National Association of Broadcasters and Radio Advertising Bureau Radio Show in Orlando, Florida last month. The week’s events included a very informative panel discussion moderated by Bryan Broadcasting Corporation Vice President and General Manager Ben Downs and was headlined by a speech from Federal Communications Commissioner Ajit Pai. Buoyed by a recent article in the New York Times, the “revitalization” of the AM band has been a top priority for Pai, who grew up in Kansas. He often recalls listening to his high school basketball team winning the state championship on KLKC 1540 and has stated that AM radio is a lifeline in times of emergency, especially in rural areas. The problem for AM radio in 2013 is the ever-increasing interference from all things electronic. Pai’s possible solutions are simple. One is to repeal the “ratchet rule” which was adopted in the early 90’s to help reduce the interference from AM stations at night. The second way to help AM radio is to make it easier for AM stations to get an FM translator. By allowing an AM station to rebroadcast their signal on FM, you allow them to be heard without interference. Also, the station would be available on HD radios as well as cell phones that have enabled their FM chips. This makes these stations even more available in case of an emergency. 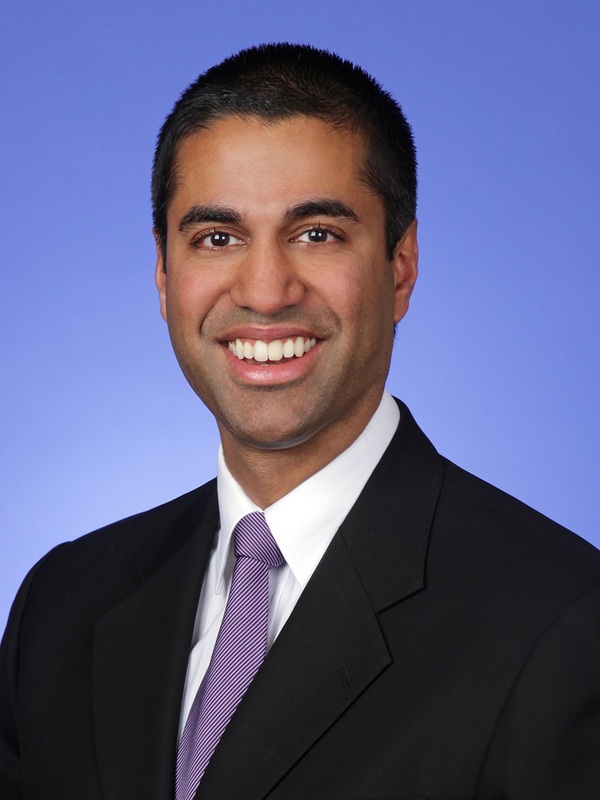 An article from RadioSurvivor.com quotes Pai as saying, “I’ve heard firsthand how this step has been a lifeline for many AM broadcasters. But I’ve also heard from countless station owners who are frustrated by their inability to get a translator. A petition is currently pending at the Commission to make it easier for AM stations to move FM translators, and I support that effort. But the FCC should go further—we should open up a window where any AM station without an FM translator can obtain one so long as there is available spectrum.” Spectrum is the key to any future FCC decision to open up FM translators for AM broadcasters. While this is a viable solution for many broadcasters in suburban or rural areas, FM spectrum is far more limited in cities across the country. This leads to the long-term solution of transitioning the AM band from analog to digital. Pai mentioned at the Radio Show that a draft order would be released by the FCC seeking public opinion on these ideas. The Massachusetts Broadcasters Association has received plenty of feedback from our AM members that reiterate that boosting the AM band is critical to the future of the industry. Rest assured, the Massachusetts Broadcasters Association, along with its fellow broadcasters associations will submit reply comments at that time supporting any effort to help our AM broadcasters.